From birth to graduation to marriage to family: Let's tell your story! You're invited to the Midtown Reno studio of Susan Mantle Photography to have your story told. 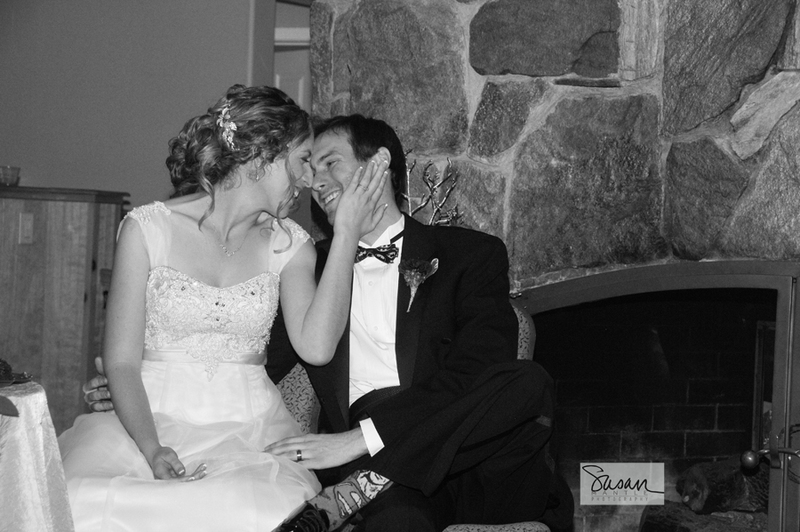 From birth to graduation to marriage to family--Susan Mantle Photography captures each moment in your story. Contact us today for your complimentary consultation. When Susan Mantle discovered Eugene Smith's photo essays for Life Magazine in a North Beach bookstore one night, she became mesmerized with the possibilities of story-telling through photography. Eugene Smith captured a wide range of emotion, using stark black and white photography to convey his message. His work was heartfelt and powerful. Susan was hooked. 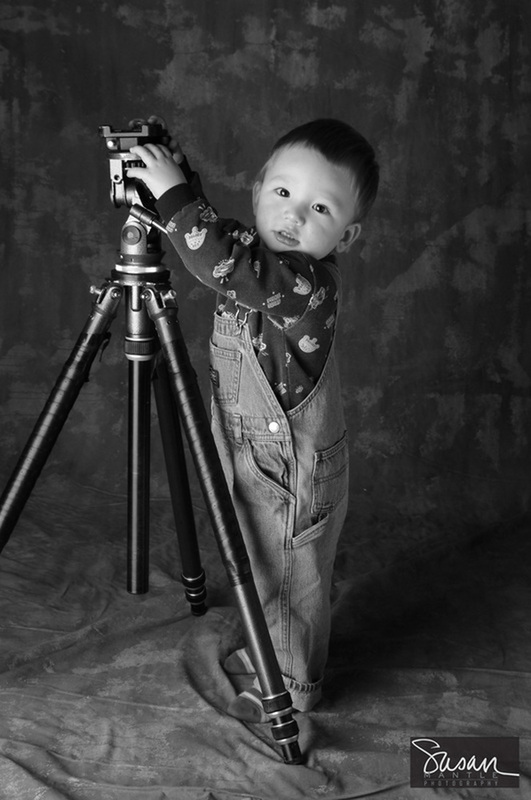 She joined a photo lab, took classes and began photographing her daughter. Susan moved to Reno and planted her studio in Midtown (before Midtown was Midtown). Susan loves it when everything comes together--creating a shot that tells the story and captures the subject's natural personalities. But the best thing is being trusted to attend the most special times of a person's life. Let's tell your story!